Your party. Your way. That's our promise. One of the greatest moments for us is when our brides and grooms approach us at the end of their event. Their genuine appreciation for all the hard work we've put into making their special day a huge success is priceless. 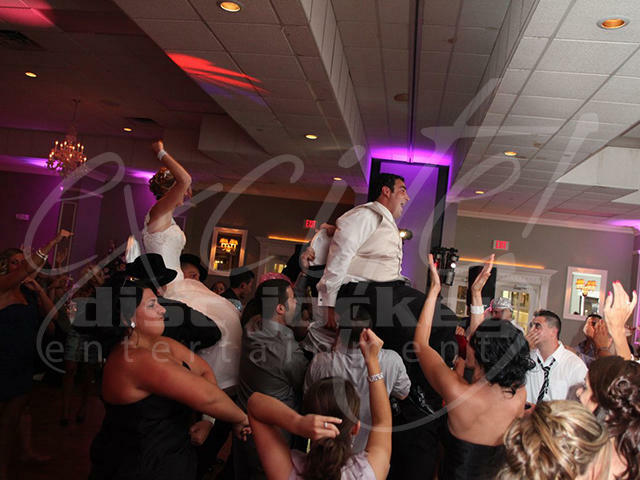 We strive for that moment at each and every event. You may be the bride or groom that knows exactly what you want. From the music, intros, lighting and atmosphere you have a specific unique vision in mind or you may be the bride or groom who has some great ideas but aren't exactly sure the best way to achieve what you're looking for. In either case we're here to help in every step of the way. Take advantage of our 20+ years of experience. Offering creative ideas and knowing what works sets us apart from the others. Whether your planning an intimate backyard reception or a nightclub style grand ballroom, we'll help make your unique visions come true. Looking for the cheapest DJ? Sorry, that's not us. There I said it. lol. However, we do offer different packages, pricing and add ons to fit any budget. We're not a fly by night company, we're in this for the long haul. 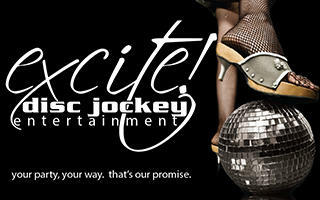 DJ entertainment is not our weekend hobby, it's our full time career and it shows at each and every event. Don't take our word for it, visit our website to see and hear what our brides and grooms are saying about us. Call today to see if your date and time is available.